Thiink Commercial has successfully transacted another major capital transaction sale with Norwest Business Park. 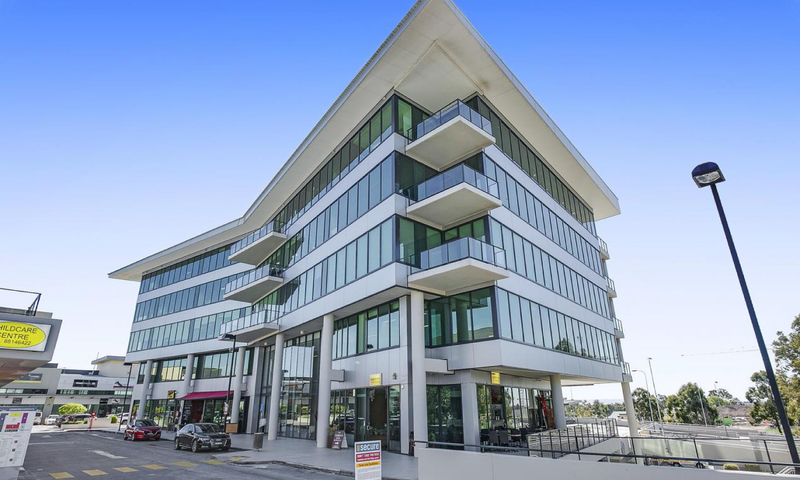 Level 1, 24-32 Lexington Drive, Bella Vista has been sold to a private investor for $6,050,000 showing a 5.8% Net return. 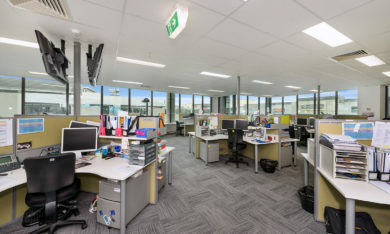 The property is a whole floor plate consisting of 1,026sqm leased to Roche Diagnostics – a division of Roche, a major international pharmaceuticals company. Roche has been in occupation since the building was competed in 2010 with 3 years remaining on the lease plus options. 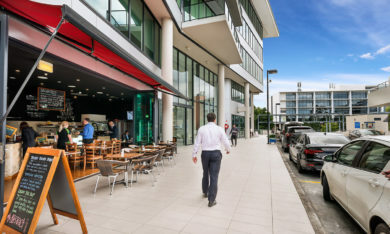 The property is located directly opposite the Bella Vista Railway Station connecting the site to the Sydney Metro early in 2019. The sale was transacted by Director of Thiink Commercial Greg Langford. Greg Langford commented that yields remain strong with demand for major commercial/office assets increasing as infrastructure (rail) and development continuous to flourish. Although the market is considered by some to be high in value, their is no denying the opportunity for future capital gains remains strong as the north west unfolds to a runway of massive growth over the next 10 years. Plans across Sydney’s North West will see existing communities turn to major precincts that will be unrecognisable to what they are today. Throughout 2017 to date, Thiink Commercial has become the market leader for major investment sales, actively engaged for 70% of transactions with a value between $2 – $10 million within Norwest Business Park.